Grimes began the press tour for her upcoming album Miss_Anthropocene in the Wall Street Journal Magazine today with an interview in which she discusses her plans to ditch both her given name (Claire) and stage name. 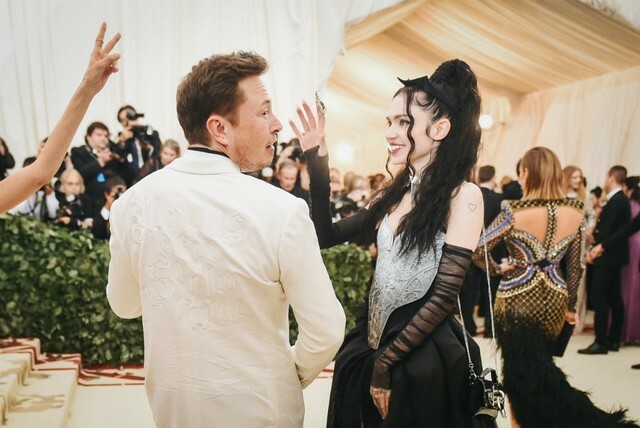 Saying instead that she prefers to go by c now, Grimes told WSJ reporter Ryan Bradley that she will kill her most famous persona off via “public execution.” Mostly, though, we’re just here for the Elon Musk content. For his part, Musk emailed WSJ to say “I love c’s wild fae artistic creativity and hyper intense work ethic.” Hopefully for their sake he doesn’t mind the groaning.